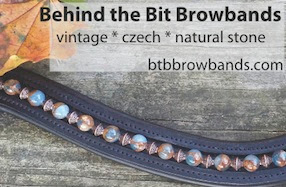 Behind the Bit: Shopping and exhibitions, Thursday! The boot is DiNero. My trainer has a pair and she said they were comfortable for riding after just two wearings--has to do with the kind (or treatment) of leather around the ankles or something. She's had Vogels and Konigs and just LOVES these. They are pricey but worth it.